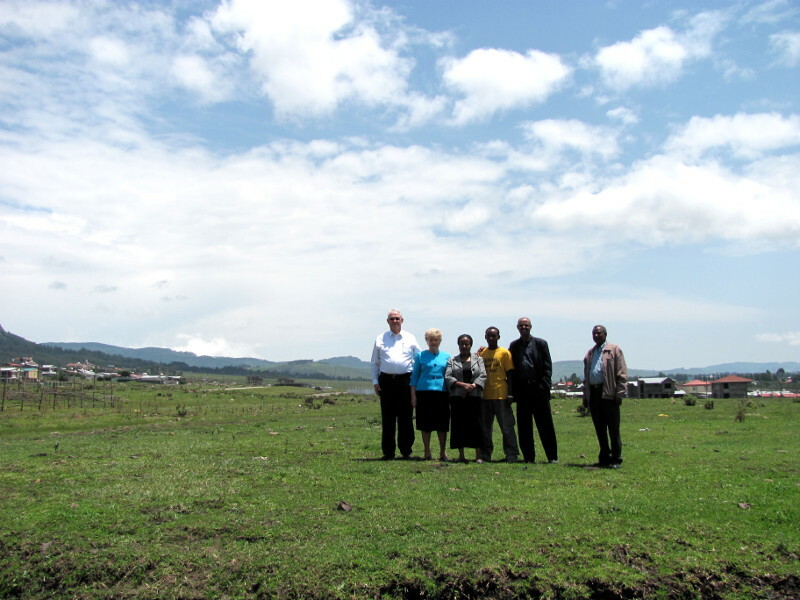 In August 2010 the government of Ethiopia gave a plot of land to VICKtory School for them to build a school building for the Deaf. There were stipulations as to the kind of building that must be erected. 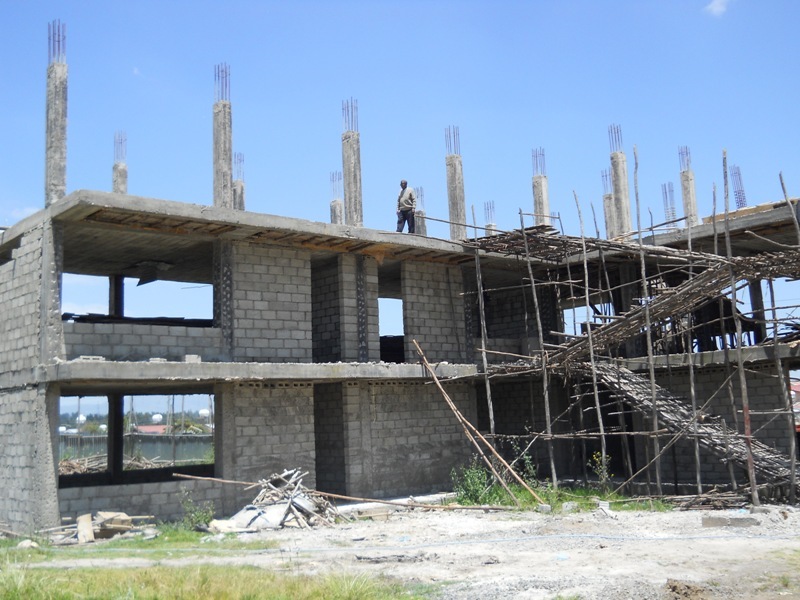 The first phase of the building is now being constructed with the hopes of being able to start using the new school building in 2013. Additional funds are needed to complete this phase as well as phase two. If you would like to have a part in the most needed school project, please contact VICKtory School for information on current projects and needs. Land donated by the Ethiopian government in 2010. First stages of building the new facilities. 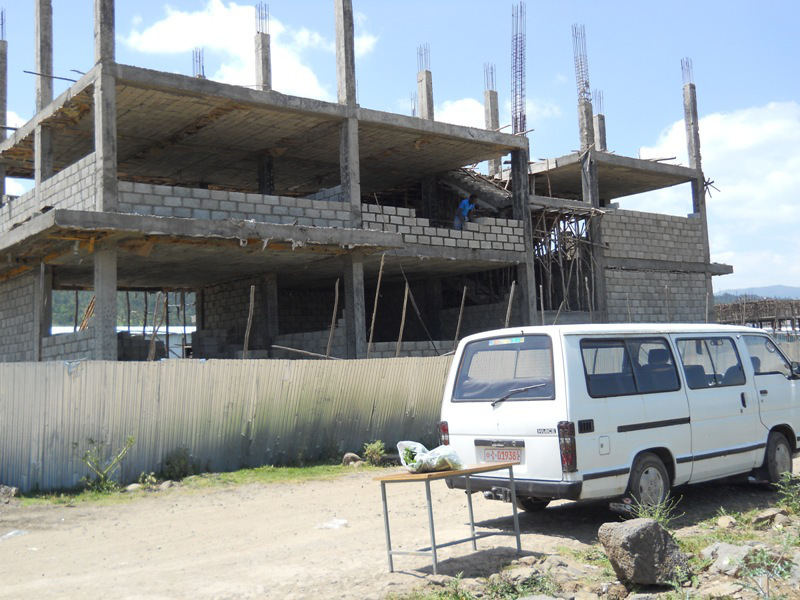 Ongoing construction of the new facilities. 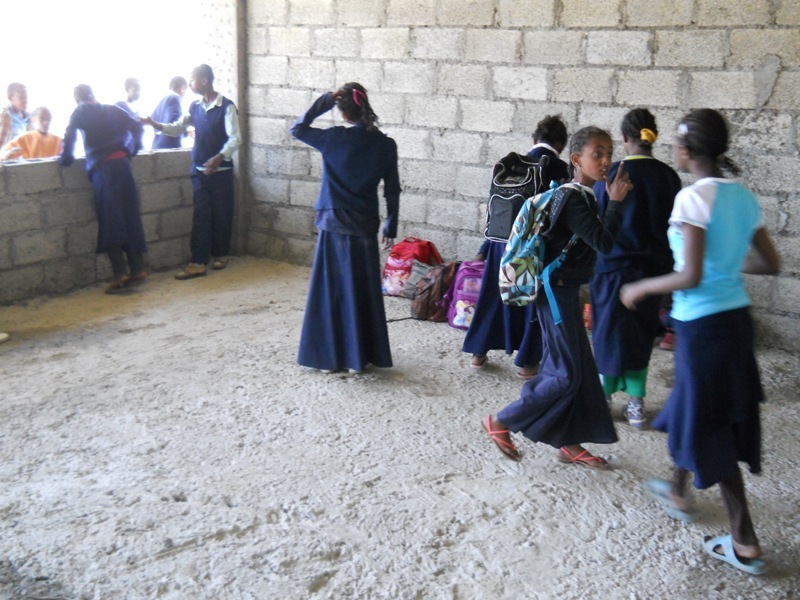 The deaf children are excited about using their new school facilities.